The last teeth to erupt are wisdom teeth. The eruption happens around age 17 and by age 21 the are fully erupted if they are not impacted. In general, wisdom teeth that are impacted cause food to be stuck resulting in gum inflammation. 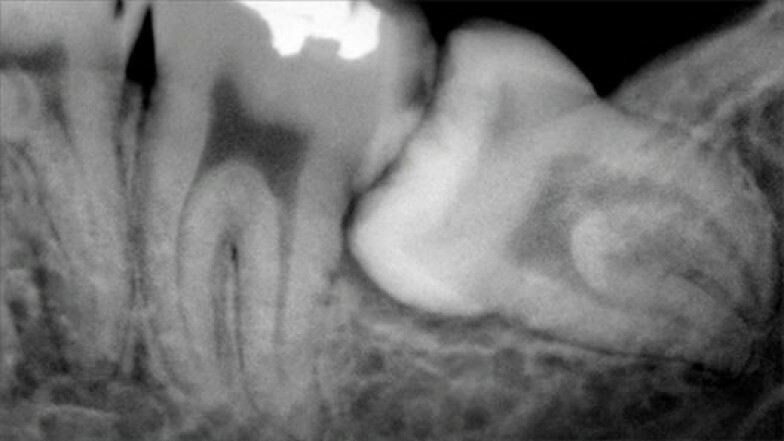 If impacted food is left alone the adjacent teeth could develop cavities. In some cases, wisdom teeth that are not erupted push the adjacent teeth to make room for themselves. As a result, the overcrowding creates malocclusion and teeth become misaligned. This matter can create food traps between the rest of the teeth as they become hard to clean in between with floss and brushing becomes difficult. 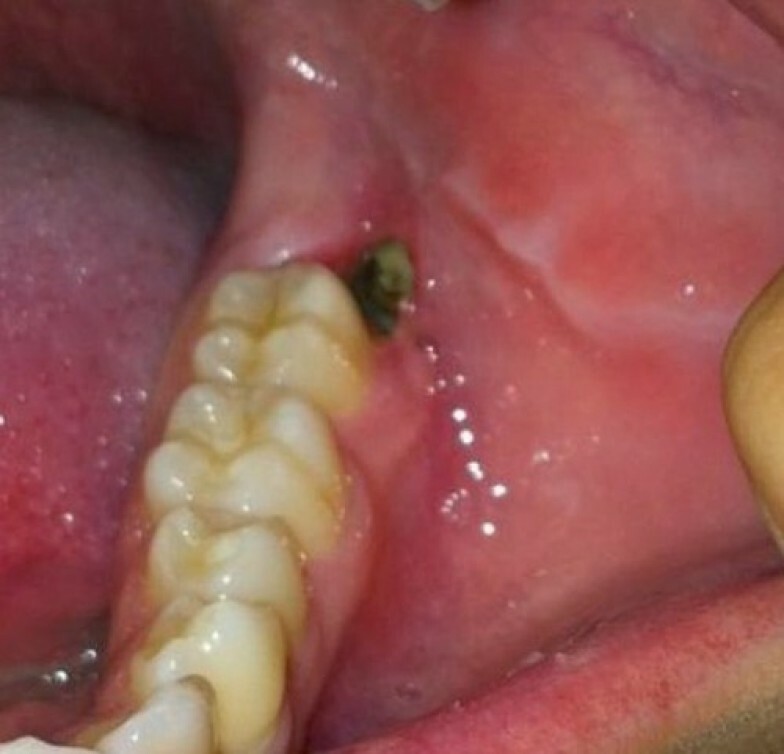 Slowly, gums will become inflammed and bleeding and bad breath can occur. The accumulation of bacteria will create an unfriendly environment for gums and bone. Eventually gum recession and bone loss occur and teeth become loose. Wisdom teeth can be removed under local anesthesia. For nervous patients, general anesthesia is available and recommended.